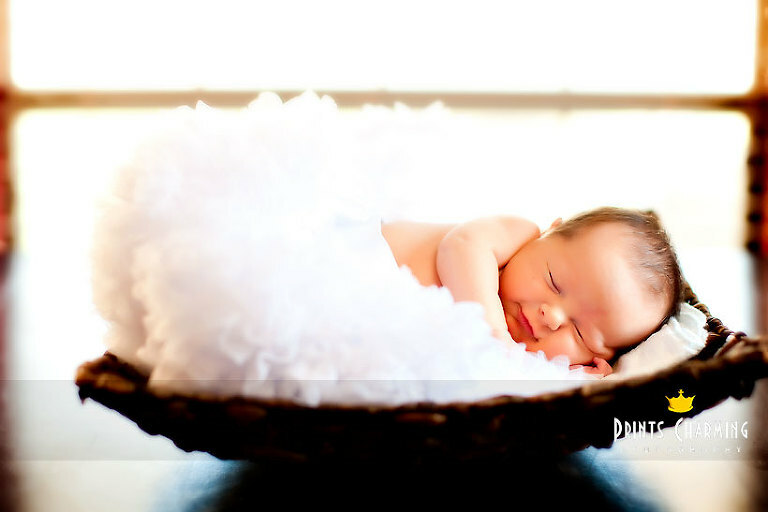 We had the privilege of photographing another newborn baby recently. Little Avery Lane was born to Matt and Jessica, a couple whose wedding we photographed a few years ago. Congratulations, Matt & Jessica!! She’s darling, and it was a real pleasure catching up with the two (three) of you again! Friends and family, be sure to check out the online gallery, using Avery’s last name as the gallery’s pass-code.